Every home has its’ own unique quirks and character, however, when it comes to purchasing said home, it is important that buyers are aware of any “quirks” that may actually be deficiencies. 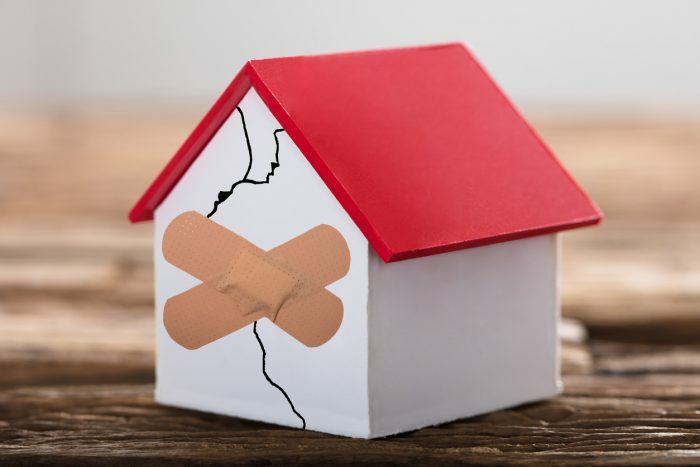 A deficiency in a home known to the seller is required to be disclosed to the buyer by law, ensuring that any future damage/repair costs cannot be something that the seller becomes liable for. When it comes to disclosing deficiencies in a home, there are two types of defects to consider – patent defects, and latent defects. A patent defect is an easily observed (obvious) defect. An example of a patent defect is a broken window, or door – this defect is visible immediately to potential buyers and patent defects are governed by the legal doctrine of caveat emptor or “buyer beware”. This means, that the buyer will have to accept these defects upon closing, unless they include a clause that states that the defect will be repaired prior to. A seller has no requirement to bring these patent defects to the attention of the buyer; however, they must not take steps to deliberately hide such defects. The second type of defect is a latent defect. A latent defect is a hidden defect, which cannot be observed on a normal inspection. This could include a crack in the foundation, or flooding issues in the basement. Under Ontario law, the seller must disclose a latent defect that is known to them, which makes the home unfit, dangerous, and/or uninhabitable for the buyer. If you must disclose a defect of any type, there are forms that can be used to do so. A Seller Property Information Statement (SPIS) can be used to declare any deficiencies but speak with your Realtor to determine the best course of action for you and your property. You are not required to complete one and keep in mind that once it is completed, your Realtor will be obligated to tell all potential buyers of its existence. It is important to disclose any known defects and/or repairs that have been done when selling a home to protect the seller, and to ensure that the buyer is aware of any known issues prior to purchasing the property. Failure to disclose this information can result in penalties later on, especially when it comes to latent defects (such as flooding due to a crack in the foundation).